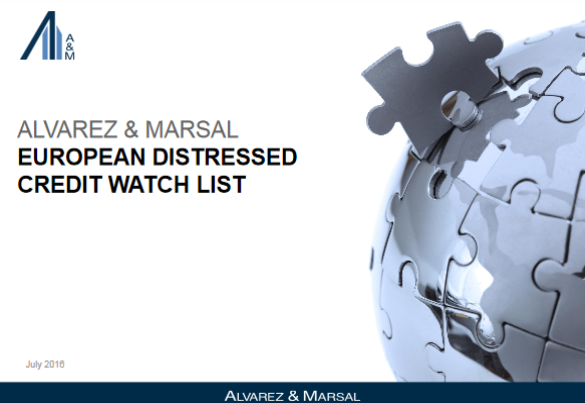 We have released our latest European Distressed Credit Watch List. Our findings cite a large fall in high yield bond issuance and increased distress from weaker U.S. markets. The report also shows that European year-on-year issuance is significantly down for both bonds and leveraged loans.